Our ability to deliver sustainable value for our members depends upon strong partnerships that help us achieve our vision. These alliances enable us to leverage our assets, harness our buying power and ultimately provide exclusive savings opportunities. We are incredibly proud to partner with these organizations. 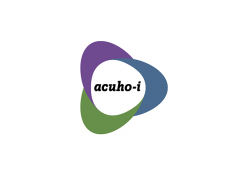 ACUHO-I members believe in developing exceptional residential experiences at colleges, universities, and other post-secondary institutions around the world. E&I is proud to partner with ACUHO-I in an effort to help our members provide dynamic living environments on campus. APPA is the association of choice for over 15,000 educational facilities professionals throughout North America. 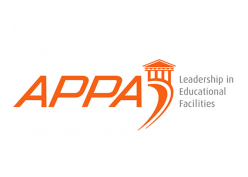 APPA promotes leadership in educational facilities for professionals seeking to build their careers, transform their institutions, and elevate the value and recognition of educational facilities. We’ve teamed up with our friends at APPA to help you get the most out of our facilities focused contracts. 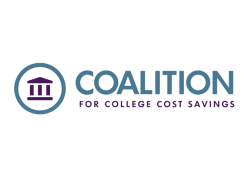 The Coalition for College Cost Savings (CCCS) is a group purchasing coalition. They are comprised of 31 non-profit higher education member organizations dedicated to helping 767 non-profit higher education institutions improve processes and reduce costs through collaboration. CCCS and E&I share a commitment to collaboration and true belief in the power of cooperative purchasing. For more information about CCS, check out their newsletter. 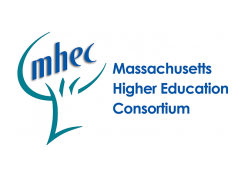 The Massachusetts Higher Education Consortium (MHEC) is the premier source for regionalized New England group purchasing. MHEC and E&I work together to bring contract tools designed to help the timely purchase of goods and services at the best value for member institutions. E&I is a proud member of NACAS, the leading organization supporting all campus services and whose members advance campus environments to improve the quality of life for students. 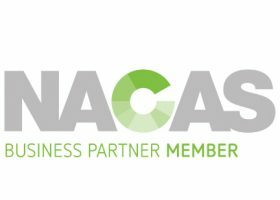 As a NACAS Business Partner, we have access to the richest bank of data, resources, educational experiences, leadership development, connections and progressive business models that fuel high-level collaborations with colleges and universities. As a member of NACAS, we are dedicated to developing and implementing service solutions that advance, transform, and future-proof your campus environment. The National Association of College and University Business Officers (NACUBO) is a membership organization representing more than 2,100 colleges and universities across the country. NACUBO and E&I partner to bring effective and efficient alternatives services that more closely align with your institutional mission. 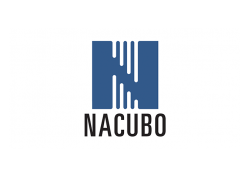 For more information about NACUBO, check out their newsletter. 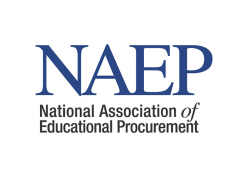 NAEP is the non-profit professional association dedicated to serving higher education procurement professionals. NAEP promotes effective and ethical procurement principles and techniques within higher education. This is accomplished through continuing education, networking, public information, and advocacy. E&I enjoys a long and effective partnership with NAEP, focused on serving our higher education members. For the latest news in educational procurement, check out the NAEP quarterly journal. E&I has joined the National Coalition of Public Procurement (NCPP) as a founding member. NCPP is widely recognized as the key authority and source of information regarding cooperative purchasing within the public procurement community. NCPP will focus on advocacy, legislation analysis, and promoting best practices. 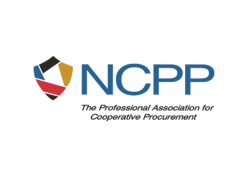 For more information about NCPP, check out the NCPP Newsroom.